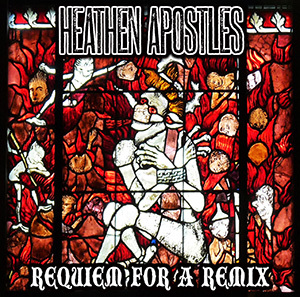 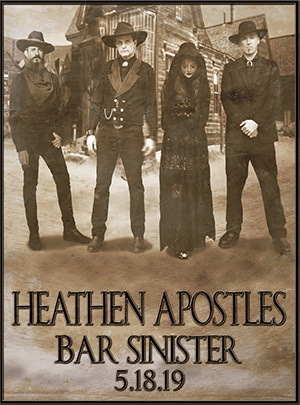 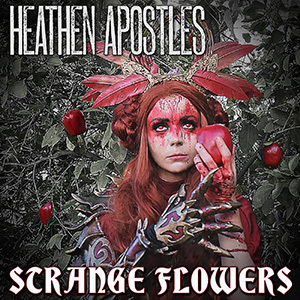 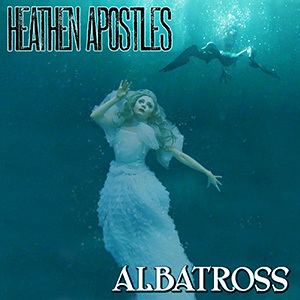 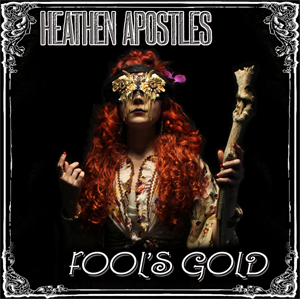 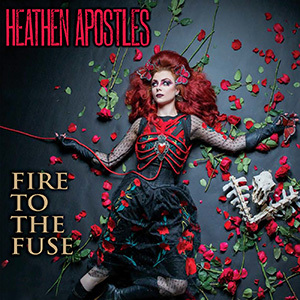 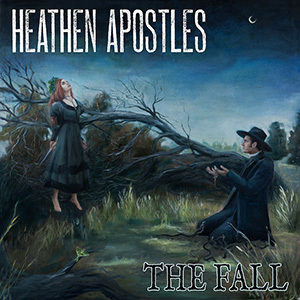 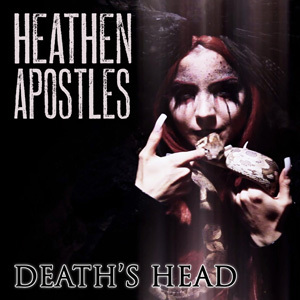 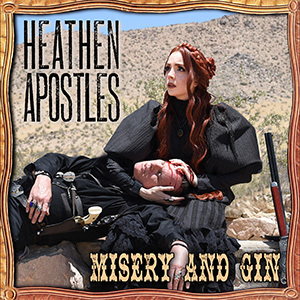 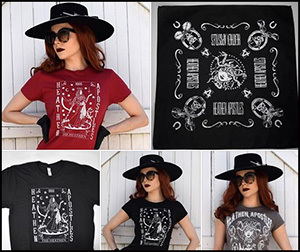 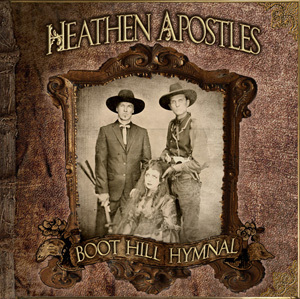 Los Angeles-based dark roots and gothic country band Heathen Apostles have released a new four-song EP, Evil Spirits, on Ratchet Blade Records. 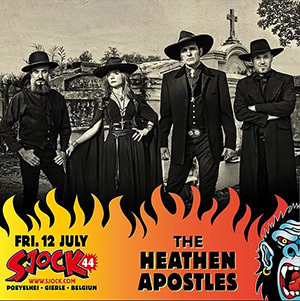 This lineup includes the band’s core players – vocalist Mather Louth (Radio Noir) and multi-instrumentalist Chopper Franklin (The Cramps, Nick Curran & the Lowlifes) – as well as newer members, violinist Luis Mascaro and Finnish vocalist Jyrki 69 (69 Eyes and 69 Cats). 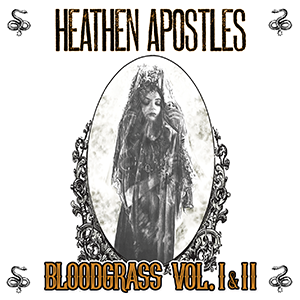 With Franklin pickin’ and strummin’ on various acoustic stringed instruments, including banjo, mandolin and guitar, and working the keys, and with Louth belting out her strong, haunting vocals, Heathen Apostles continue to make the sort of music that will almost certainly outlive the roots revival that has taken hold of the underground in recent years. 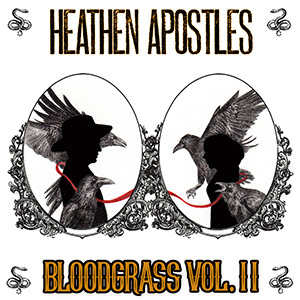 Now, with Mascaro’s violin playing, which alternates from mournful to rustic and lively, and Jyrki’s vocals, which, with its deep cool drawl, brings to mind a combination of Hank Ray and Johnny Cash, there is even more to Heathen Apostles’ sound, though without reaching the point of being too much. 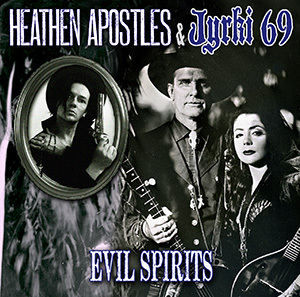 Evil Spirits by Heathen Apostles is available now from Ratchet Blade Records. 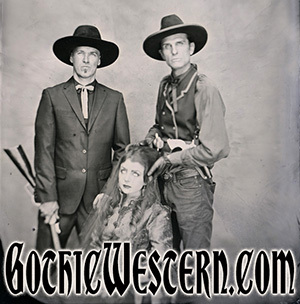 This entry was posted on September 30, 2015. 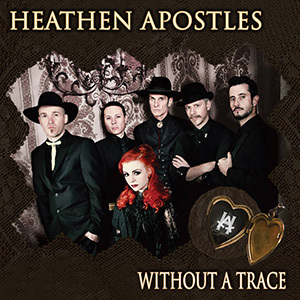 It was filed under Reviews.